Lucerne Business is organized according to the mutually-supportive public-private partnership model. The Canton of Lucerne, all of Lucerne's municipalities as well as network partners from business and industry are financially and ideologically committed to a growing economic and residential Lucerne. aqumo owns and manages two redundant, carrier independent and technologically very advanced data centers in the Lugano area (south of Switzerland). Professional colocation, hosting and virtualization services are offered to swiss and international clients, as well as SaaS (software as a service), PaaS (platform as a service) and IaaS (infrastructure as a service). Artmotion enables the customer to manage their business and financial affairs offshore securely with a variety of privacy, security and tax advantages. High secure Data Center, placed inside a concreet building owned by our Company in Lugano, Switzerland. Multiple redundant carrier connection with two physical fiber different path. All services are granted by a N+1 and fault tolerant design: network, cooling, power, etc. Colocation from 1U to many Racks. Private suites and cages. Hosting, Housing, Virtual Server e Dedicated Server. 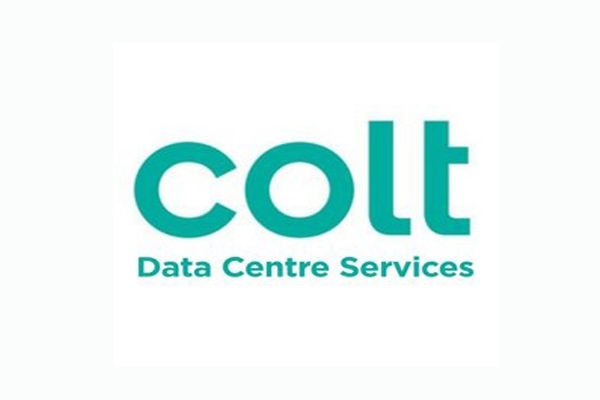 Colt Zurich, Altstetten is located in the area Zürich, Switzerland (Schweiz), and the colocation data center is carrier neutral. 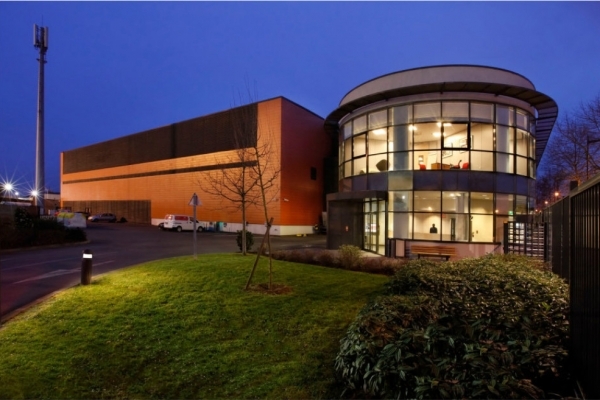 Data11 is the first carrier neutral data centre based in Solothurn, Switzerland. It is equipped with the most sophisticated technique and guarantees security, availability and energy efficiency on the highest level. Data11 offers its clients 500 square meters storage space at their disposal. Data11 is built and run by BSE Software GmbH. Bison IT Services AG is a system integration company with more than 200 employees, offering a full range of IT platform solutions focused on small and medium businesses. Its datacenters are located in Sursee (LU) and Schenkon (LU). 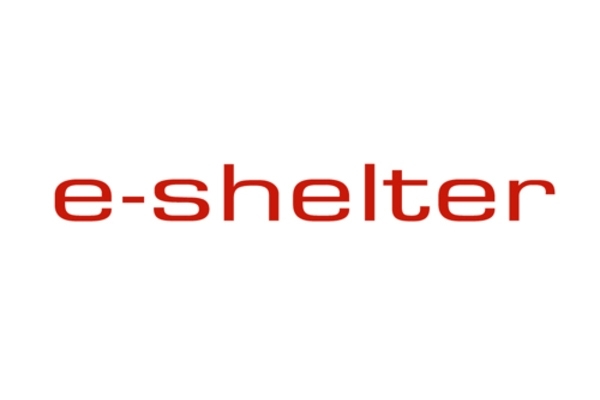 The first e-shelter data center in Switzerland, which opened in June 2011, is located in Rümlang near Zurich. The DataHub Biel has carrier-neutral access and will start operation in Spring 2018 with a data center space of 3,000 square metres. 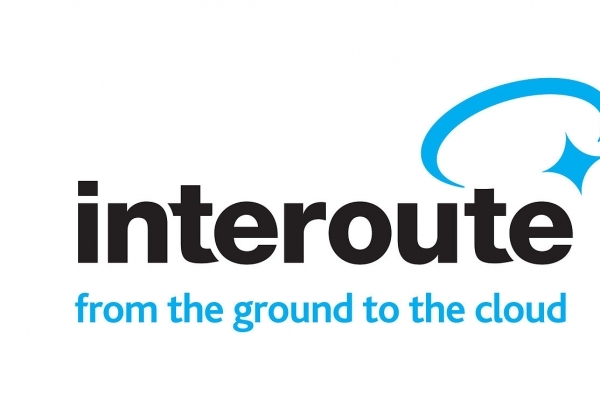 The DataHub Winterthur has carrier-neutral access and started operation in November 2015 with a data center space of 1,100 square metres. Wir bieten Ihren Servern ein sicheres Zuhause. Profitieren Sie von unserer hoch verfügbaren Internetanbindung und lassen Sie es Ihren Servern an nichts fehlen. Wir stellen für jeden Anspruch das passende Angebot zusammen und bieten Ihnen Rackspace nach Ihren Wünschen. DATAWIRE AG offers datacenter services such as colocation, server housing, dedicated servers, managed servers, ip transit and internet access in zug, switzerland. 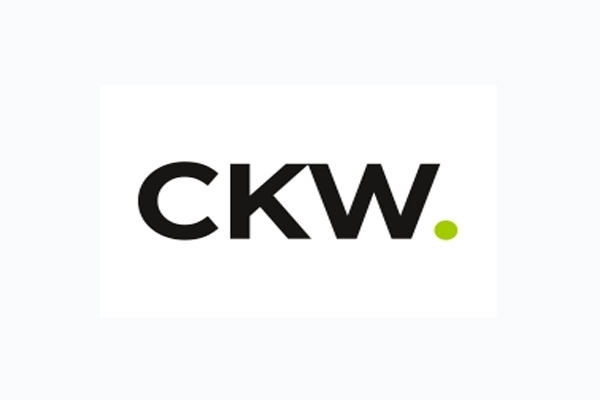 Services: CKW Fiber Services AG (CFS) offers connectivity and IT infrastructure services to business customers and telecommunications service providers based on own assets (own Fiber Network and DataCenters). Three independent buildings, with three floors each, providing in excess of 10.000 square meters of floor space, on a total terrain of 15.000 square meters. 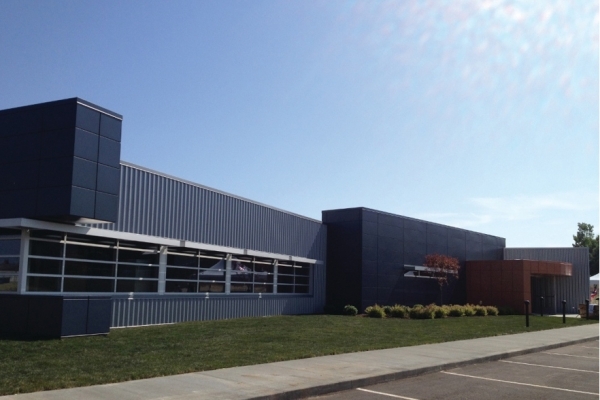 The Densitas data center is one of the most innovative data centers in the world. Thanks to the use of deep water from the nearby lake, the "Walensee", instead of conventional cooling elements, the system sets new standards in terms of ecology and energy efficiency. The resulting reduction in energy consumption of approximately 30% allows us to pass on considerable savings to our customers. 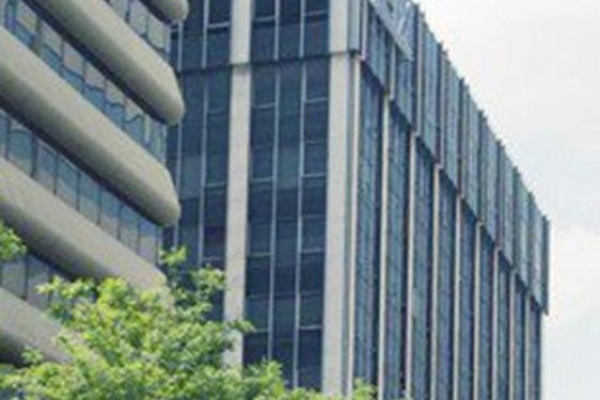 Geneva data center and colocation services at GV1 are ideal locations for telecom operations and Internet access providers connecting to European financial ecosystems and global markets. We are a TIR 3+ and green it high secure data center near Zurich (aprox. 10 min from the city) operating since 2008. We offer individual solutions (B2B) like housing or hosting solutions, outsourcing or business internet access with SLA and internet, phone, tv solutions for residential customers. Centrally located data center: The Zurich North data center is located on the outskirts of Zurich. It can be easily reached by car or public transportation. Zurich central station is only 15 minutes away by train. ICT-Center AG is a leading and successful operator of independent and neutral data center in Switzerland, in the Principality of Liechtenstein, in Germany, in Austria and in Greece. All ICT-Center locations are connected by redundant high-performance glass fibers via its own network. The infrastructure ensures all environment and safety criteria of a modern data center and follows the highest international standards. Therefore ICT-Center AG is a Multi-Tier-Level datacenter and is audited by KPMG Switzerland with the certification FINMA RS-08/7 (former EBK 99/2). Infomaniak is the No. 1 Swiss web hosting provider and offers shared SSD web hosting, SSD Cloud servers, housing and video and audio streaming services. 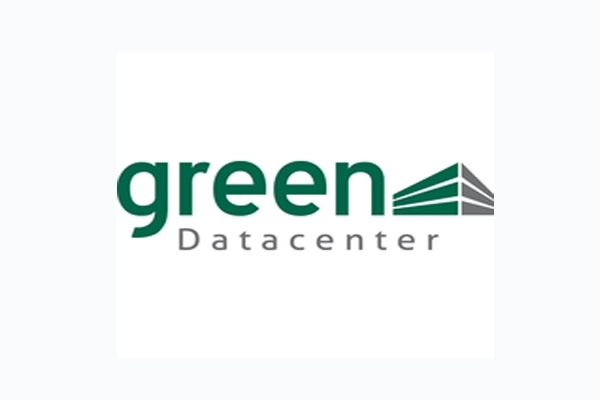 With datacentres in Switzerland, the company is active all over Europe, and it stands out for its socially responsible policies and specific commitment to the environment. Infomaniak is ISO 14001 and ISO 50001 certified and received the Sustainable Development Prize awarded by the canton of Geneva in 2015. 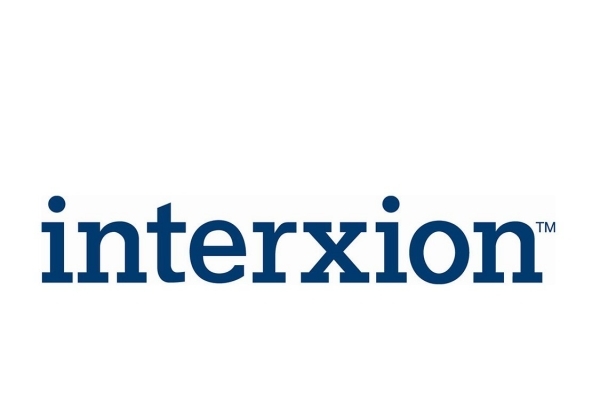 IX Swiss AG operates provider neutral data centres in Zurich(1'000 sqm net) and Bern(2'000 sqm net). Its branch office can be found at Brandschenkestrasse 38 in Zurich. Founded in 2004, nexellent ag is an independent Swiss tech company. We provide 100 per cent of our services in Switzerland and operate to the highest quality standards. We consider ourselves a pioneer in information and communication technology and we shape the Swiss IT industry as a registered telecommunications service provider and member of ICT Switzerland, SwiNOG and SwissIX. 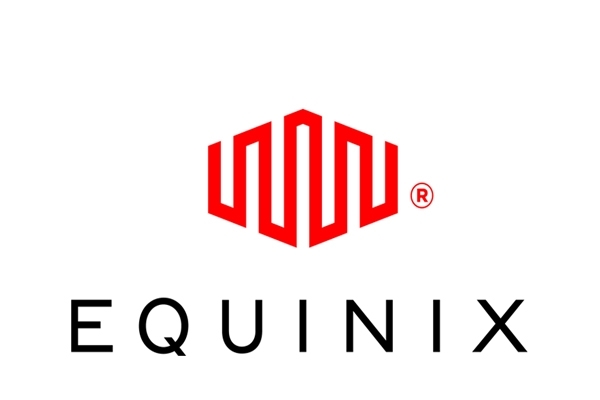 The Quickline Group is one of the leading full-service providers of entertainment and communications in Switzerland (Number 3 in TV, number 4 in internet/telephony). Quickline provides Services for residential customers, business customers and network operators. Around 200 staff at the Nidau and Münchenstein facilities are working for our company.